In case you had plans for the weekend read this, it might change your mind. This article contains no spoiler of the movie ‘Dear Zindagi’ since we want no one to spoil the amazing experience you are going to have on Sunday. 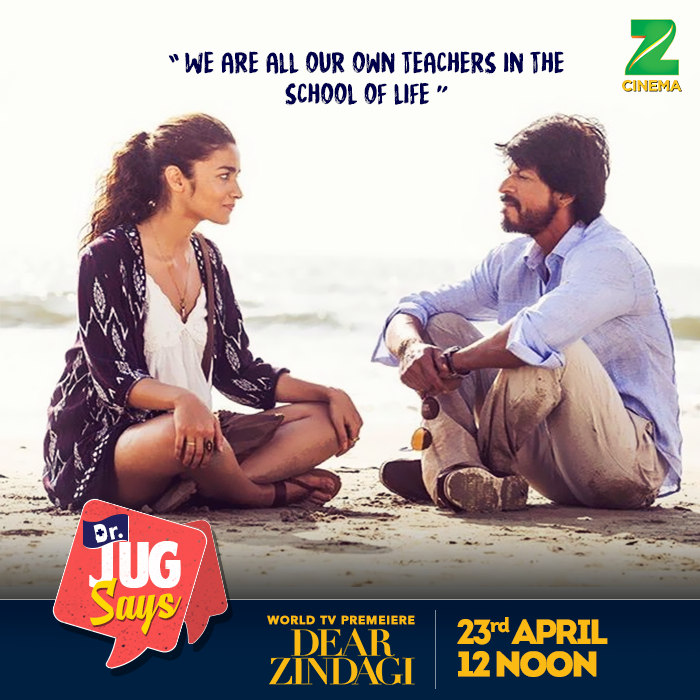 Yes, Zee Cinema is broadcasting the movie ‘Dear Zindagi’ on Sunday that is 23rd April at 12 PM. 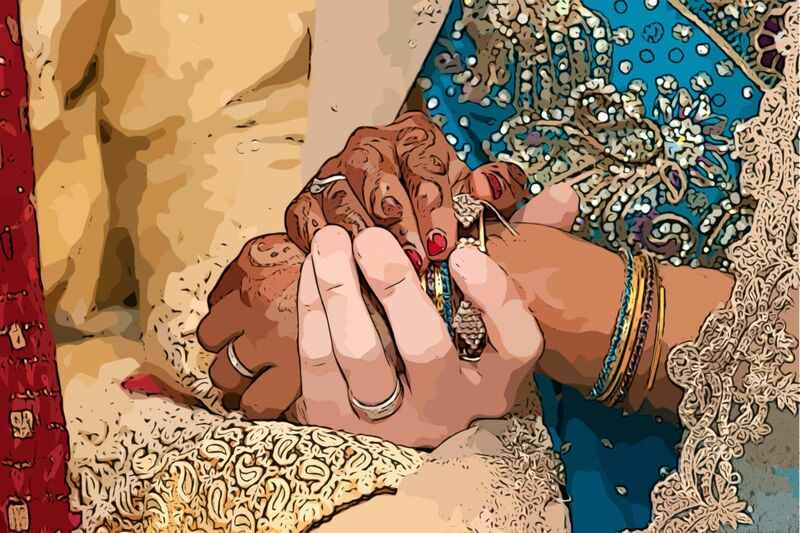 And we want all our readers to watch this movie and love their Zindagi like Kiara did in the end of movie. We watched this movie couple of times and we believe this one is the must watch for today’s youth. ‘Dear Zindagi’ is the perfect movie to watch once in the life since it is a letter. Letter addressed to you. You, the common person, to your small issues which you neglect since you don’t feel that they are worth spending time on. We all are busy in making the name, doing everything we are expected of and pleasing the people. 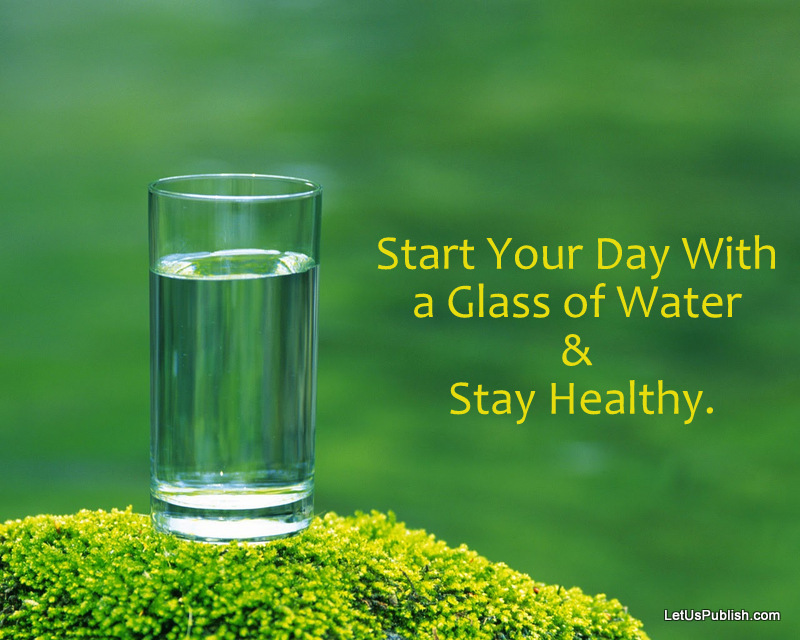 Meanwhile, the most important thing we overlook is the health of our heart. No, not like the Cholesterol ad. Well, also that but more importantly if you feel happier than yesterday or not. A fit body is not enough for a happier life you should feel happiness from your soul. This movie gives us the message – Don’t smile just for the selfie, smile for yourself. With the character of Kiara (Played by Alia Bhatt) who aspires to be a Cinematographer this movie is representing the youth who cannot figure out the roots to their sadness and they make their life depressed and sad. But being a strong girl Kiara gets a life coach (Played by Shahrukh Khan) who helps her detangle the complexities of her little life. By talking about her life, old sad memories, and her fears with the coach, Kiara actually found the real Happy Kiara who loves her Dear Zindagi. So watch the movie, popcorn is optional but we do urge you to watch with your friends so that they will relive all the memories with you. We will be watching it again, I got to go set a reminder of 12 PM on 23rd April. Don’t miss to share your thoughts for the movie with s after you enjoy the world Tv Premiere. Previous article“The Spirit of the River” book launched by Anupam Kher, Read it to Fight with depression!! Next articleBirthday Special – Rare Pictures of Sachin Tendulkar, You must check them!